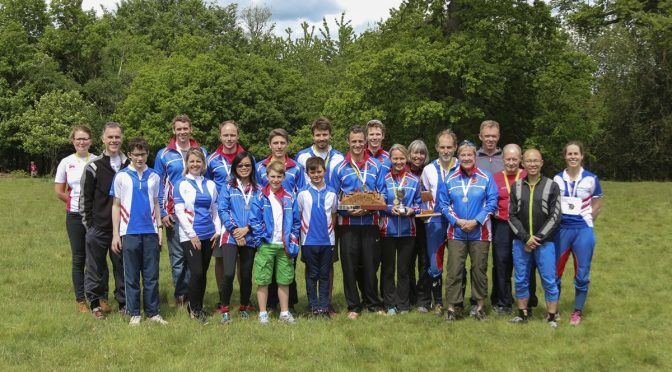 South London Orienteers took home three of four possible trophies with a great set of results at the Southeast Relay Championships, hosted by SAXONS at Knole Park, a beautiful deer park near Sevenoaks in Kent. 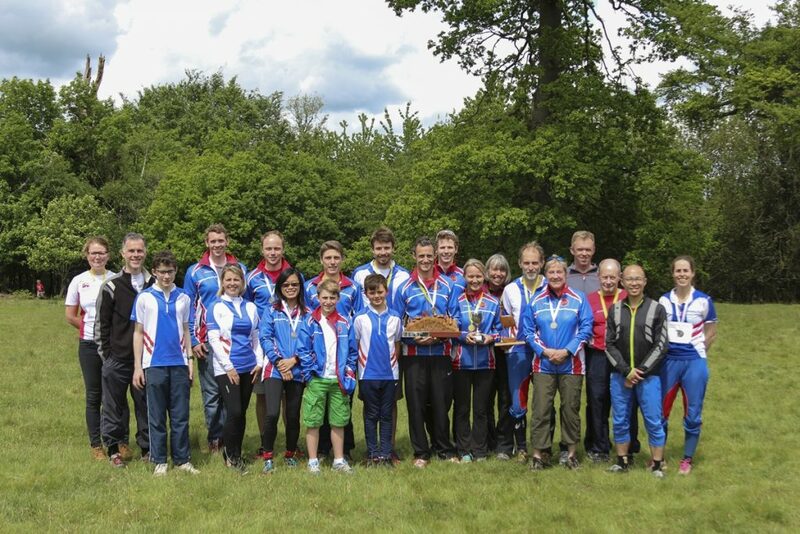 The club fielded nine teams – two of which were non-competitive – and five of the seven remaining took home medals. The junior team was very close to being another medal team, but just missed out. 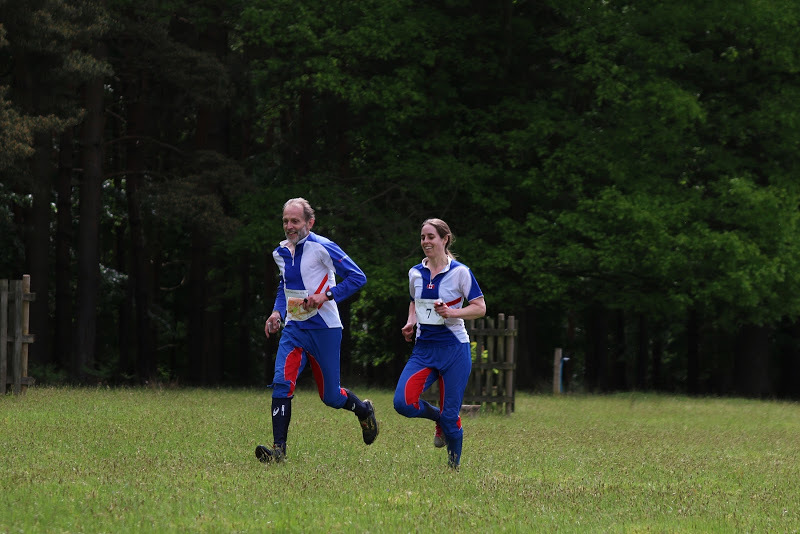 SLOW achieved a convincing 1-2 in the Open Relay, 2:31 ahead of our second team, who in turn were almost six minutes clear of Southdowns Orienteers in third. 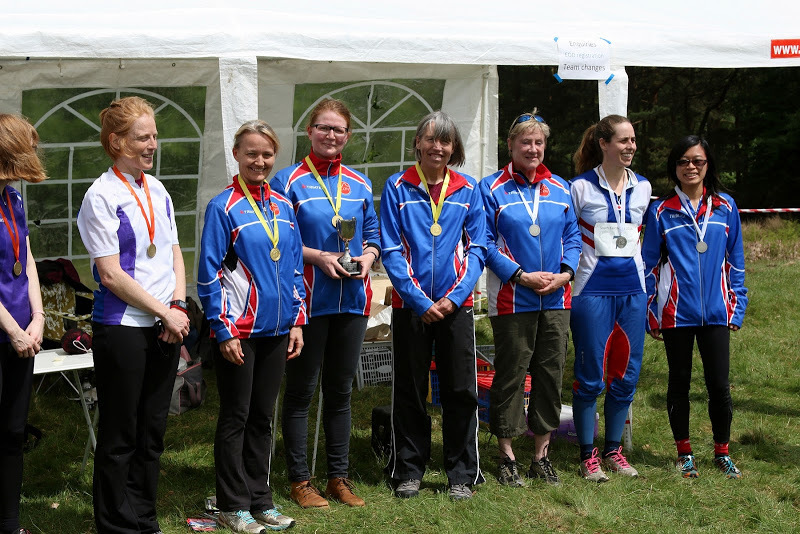 And there was a similarly convincing 1-2 in the women’s relay with the first team finishing almost 18 minutes ahead of the second team who were almost 10 minutes ahead of third-placed SAXONS. This was a great result after a number of last-minute changes to the line-up only a day before the race. 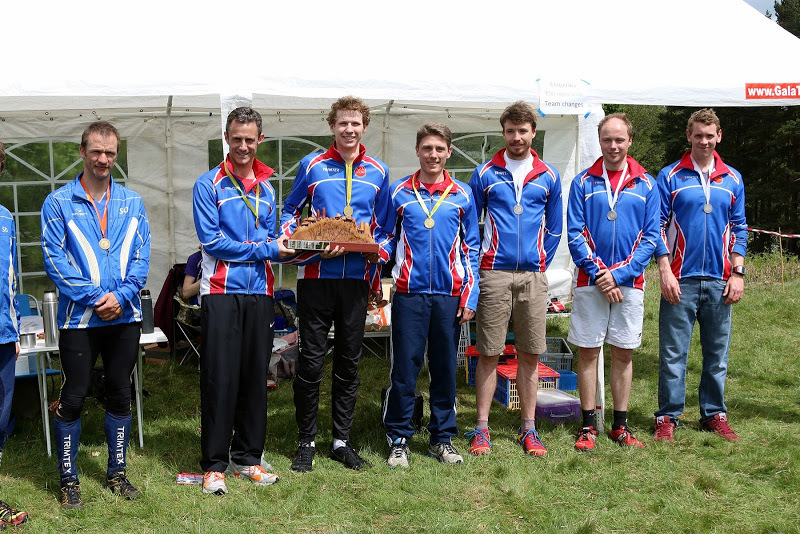 SLOW also won the Handicap relay by over five minutes from the host club, SAXONS. 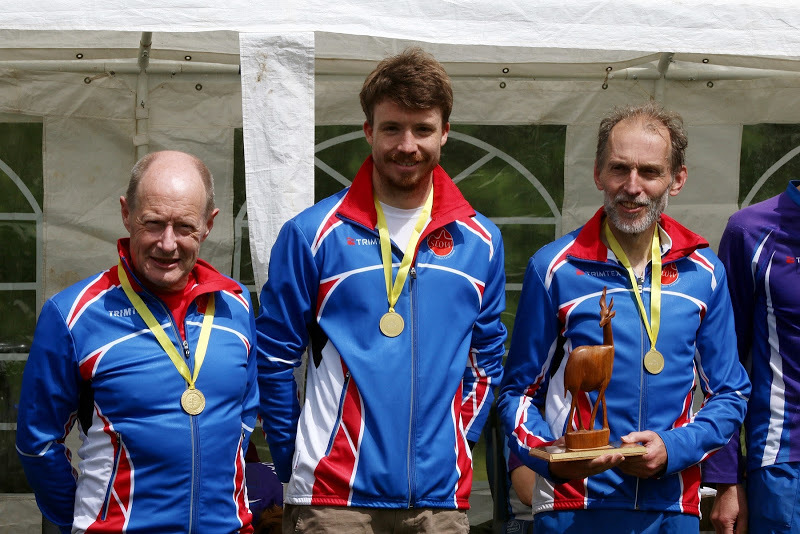 SLOW’s junior team narrowly missed out on the medals. They were the third team to finish with good runs all round. Unfortunately there was a mispunch, but the organisers generously applied some common sense and reinstated the team with a three minute time penalty that pushed them into fourth place. The junior team has great potential for future years. Many thanks to all the other SLOW runners who competed on the day: Gordon Parker, Peter Foulkes, Mike Garvin, Anja Davidson, Nigel Saker, Hing Hung and Heather Walton.